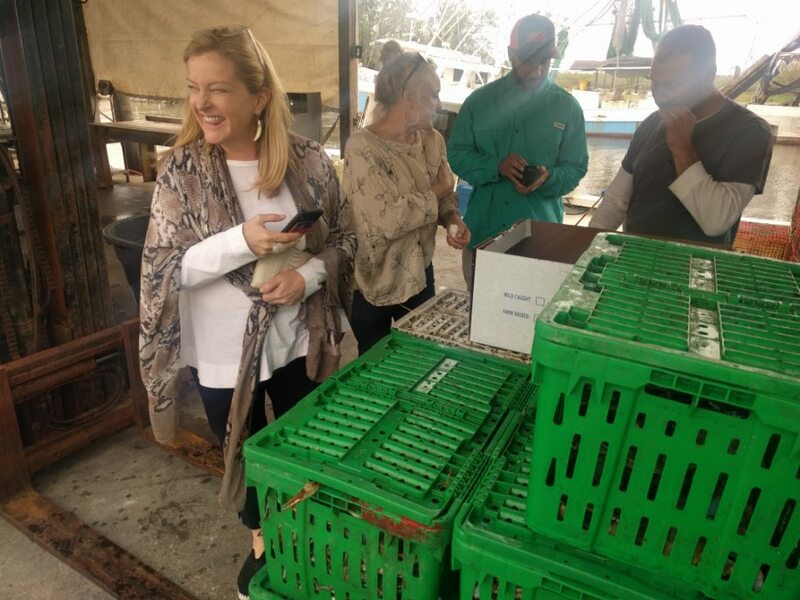 The Great Delta Tours are your ticket into the world of New Orleans ecotourism, allowing you to immerse yourself in the natural beauty, history, and culture of the Great Mississippi River Delta. As one of the most lush and diverse ecosystems in the world, you’ll be able to get close (but not too close) to the wildlife, spectacular landscape, and picturesque waterways. But the most important thing about The Great Delta Tours is learning a great deal about this special ecosystem. 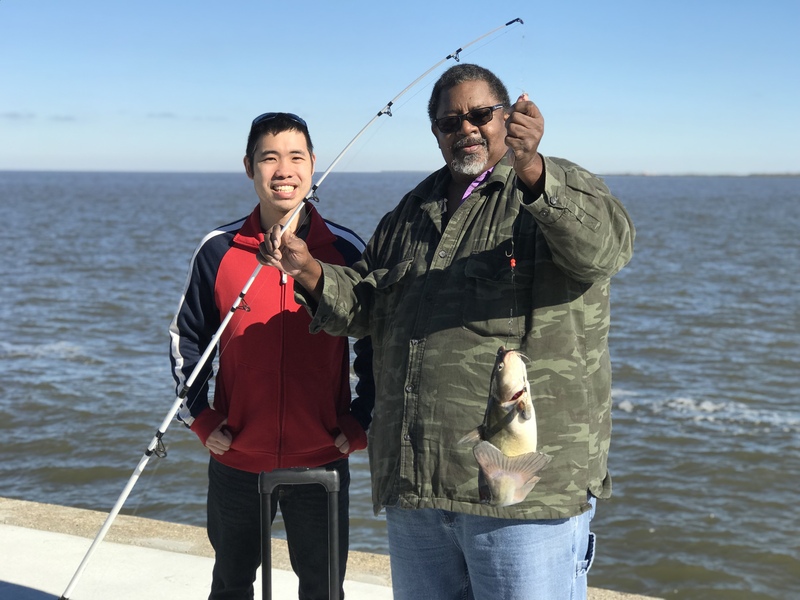 In this blog, we’re going to give you a few key facts about the Great Mississippi River Delta to help you prepare for your tour with us, or to give you a better understanding of one of America’s greatest natural spaces! It’s the largest port district in the world. The port system extending from New Orleans to the Gulf of Mexico is one of the most vibrant and busy of its kind in the country, taking advantage of navigable waterways for commercial fishing, shipping, and transit. This area also welcomes commerce in the form of hunting, fishing, boating, and birdwatching. A large percentage of jobs in the New Orleans and the coastal Louisiana area are based around these ports and waterways. It’s home to hundreds of wildlife species. The Great Mississippi River Delta is home to a wide variety of mammalian, avian, and piscine life. The river itself is home to over 260 different species of fish (which makes up about 25 percent of all fish species in the United States), as well as 60 different species of mussels and crustaceans. 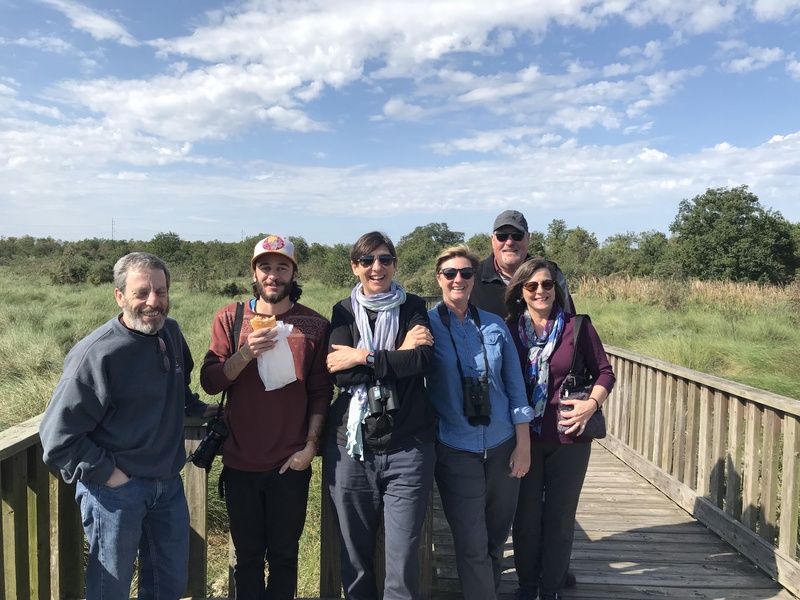 This ecosystem is also a corridor for 60 percent of the nation’s migratory birds (about 326 bird species) that use the area during spring and fall migrations. Finally, the Great Mississippi River Delta houses 50 mammal species, and nearly 150 species of amphibians and reptiles—most notably, good old southern alligators. It’s losing 24 square miles of wetlands each year. To put this figure into perspective, that’s a loss of about 10,000 square feet of wetlands per hour! Coastal Louisiana wetlands are compromised by a number of human and natural causes. For example, the construction of channels and levees to make boat travel easier impedes on the migratory patterns of piscine and amphibian wildlife, and sometimes destroys their ecosystems altogether. These channels also streamline the traffic of sediment, sending it straight into the Gulf of Mexico instead of letting it disperse into the wetlands to rebuild and strengthen marshy ecosystems. The Great Mississippi River Delta is also compromised by natural causes, including wave erosion and land subsidence. This causes receding in outer areas of the Delta, and makes New Orleans and surrounding communities more vulnerable during tropical storms and hurricanes. It’s an adventure that awaits you! Through The Great Delta Tours, you can experience this one-of-a-kind ecosystem first hand and learn much more about its natural wonders, all while barely making an imprint on the world around you. Your adventure awaits—book your tour today!